$25000 Price Reduced!! 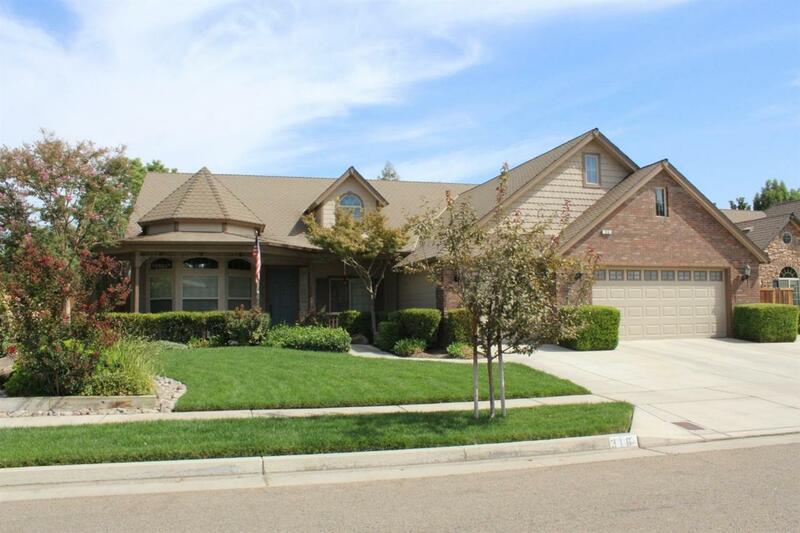 Pinnacle subdivision in most desirable northwest Visalia on a large corner lot. Open Floor plan features 4 bedrooms and 3 baths (one Jack and Jill type). Newly remodeled kitchen with new stainless steel appliances and granite counters with lots of cabinets. Just remodeled two of the showers and newly painted on the exterior. There are crown moldings, built in speakers and new pendant lighting in the kitchen. There is an owned water softener system also. In the back yard there is a covered patio overlooking the large pool with water features. There is also a three car garage and a good sized storage shed as well as RV storage behind gates. You need to see this one! Listing provided courtesy of Jackie Pemelton of Berkshire Hathaway Homeservices California Realty.